​Note there is significant building work at the school this year so access is limited. 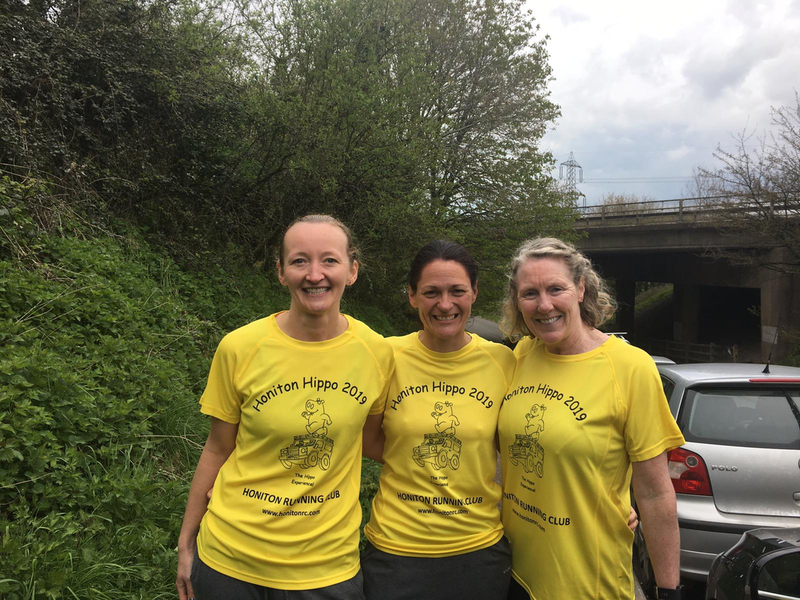 Monique Boon: Thank you to you and all of the wonderful marshals, helpers at the school, the wonderful ladies serving tea and cakes and the brownies at the water station & medical staff on a great event. This was my first Hippo run but my friends, Vikkie, Dasa & I will be back again next year as we had the best time today. Such a fun event and we enjoyed every minute. 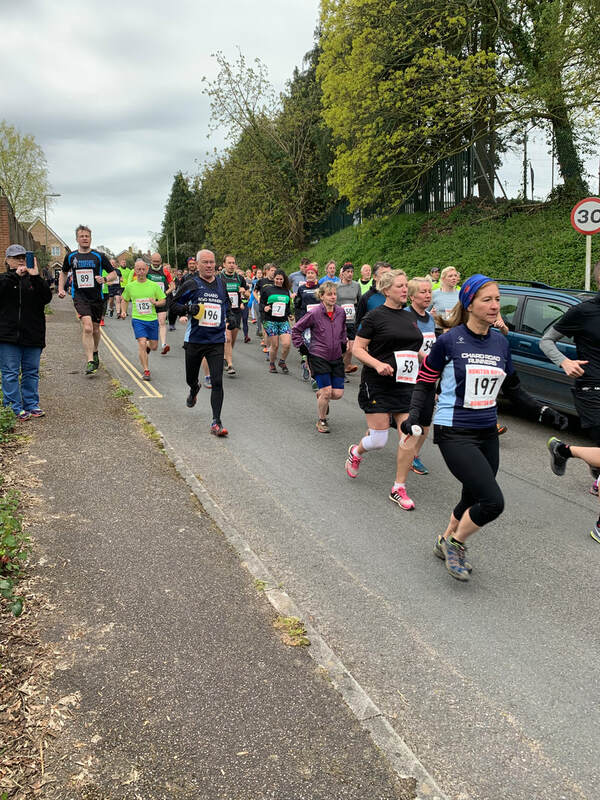 Julia Stuckey: Excellent event today - many thanks to all of the marshals that stood in the cold and were so encouraging- we will be back next year. ​Vikki Casson: We had the best time at the hippo, so much fun. A challenging run but we had fun the whole time, enjoyed every minute of it with two of my friends from run club. This run is unrated, I thought it was great. Marshall’s were all fantastic as well, very encouraging. We will definitely be back next year where I may actually try and race it but then again.....it’s too much fun!! ​Eleanor Wood: Thank you for a lovely run again today. All marshals amazing and course well marked fun and tough. Perfect. 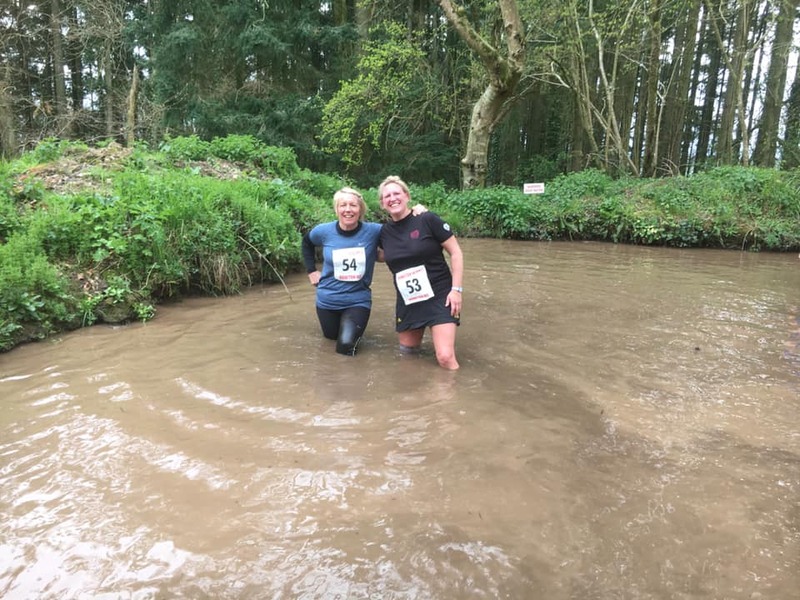 Sheila Bolt: Thank you for putting on such a fantastic event really enjoyed the run, my second time I’ll be back next year !! Jenny Debenham: Just wanted to say a massive thank you for such a fantastic run today. Huge thanks to all the marshals and everyone involved. Loved it!